A private oasis in DTLA. 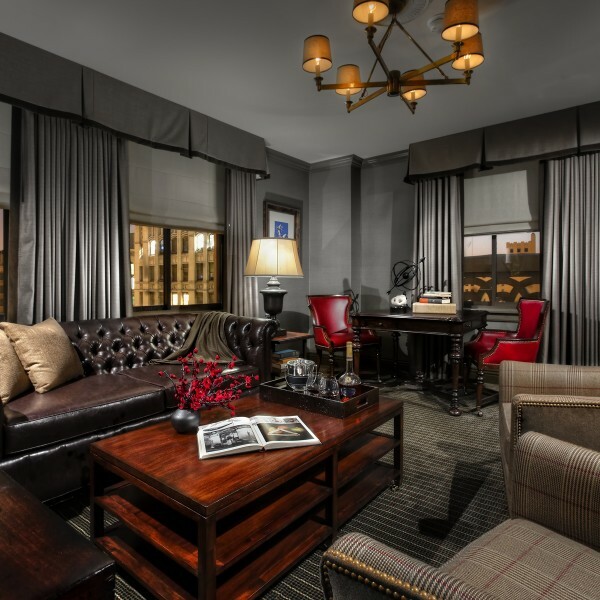 The Los Angeles Athletic Club Hotel is a boutique hotel that occupies the top three floors of a 12-story historic landmark private club building. A stay at a historic private club is an entirely unique experience. Collapse onto cool cotton sheets after a rigorous game of squash. Rejuvenate in our spa with a steam or massage, and indulge in one of our signature cocktails offered at our award-winning bar, Invention. In order to stay at the club, guests are enrolled in the Olive Club membership. 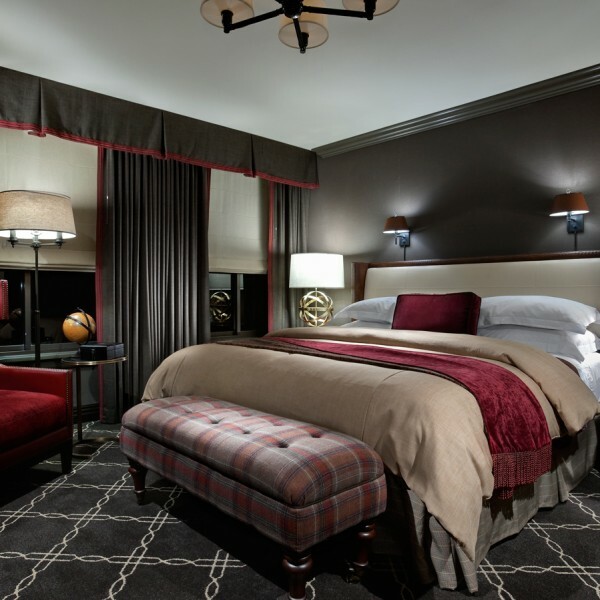 The $25 membership fee is included in your first night’s room charges. Membership rules apply. Please note that public accommodation standards do not apply to private club facilities. Contact Teri Onorato, 213.630.5282, with any questions or requests. Enjoy fine dining, brunch buffet, and craft cocktails. Full gym, basketball, squash courts, pool, etc.